The mixtape will be commemorating the 20th Anniversary of Tical which was Meth’s solo debut album which was released in 1994. The anticipation, and excitement has not only stirred up from his fans, but also from various Hip-Hop magazines and bloggers. 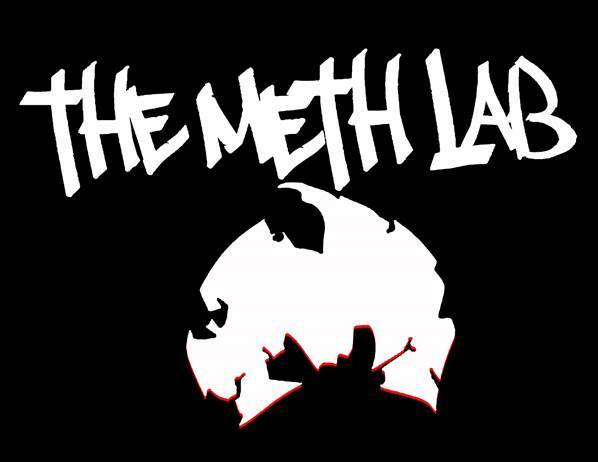 Please see below for links to websites talking about The Meth Lab.